Fall in Kerrville is full of amazing things to see, do and experience! 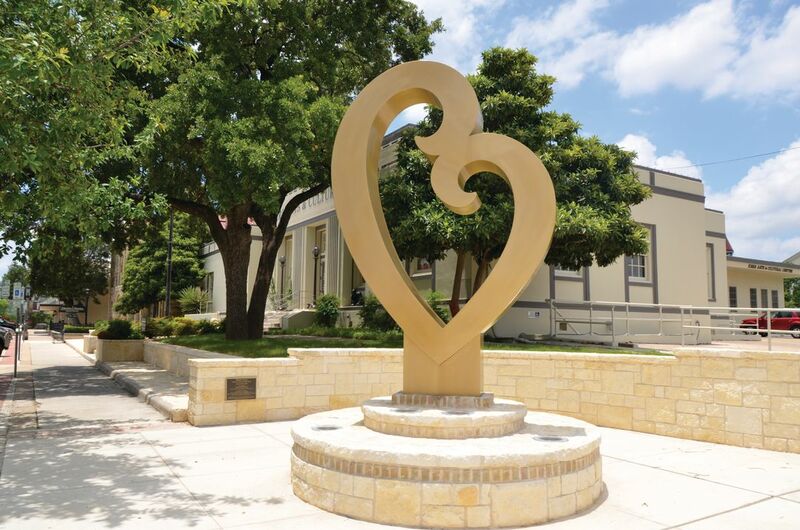 A Hill Country paradise, Kerrville visitors can enjoy the 4th Annual Chalk Festival in beautiful Downtown Kerrville, the Outdoor Painters Event, as well as the renowned Kerr County Fair going on the last weekend of October. The holidays kick-off in November with the Texas Furniture Makers’ Show, the Annual Holiday Lighted Parade & Courthouse Lighting Ceremony, and A Christmas Carol performance at the Cailloux Theater. The holiday spirit intensifies in December with a Christmas Concert by the Symphony of the Hills, and a holiday inspired bazaar going on throughout the month at the Hill Country Arts Foundation. Contact the Kerrville Convention & Visitors Bureau for more information about the arts capital of Hill Country.